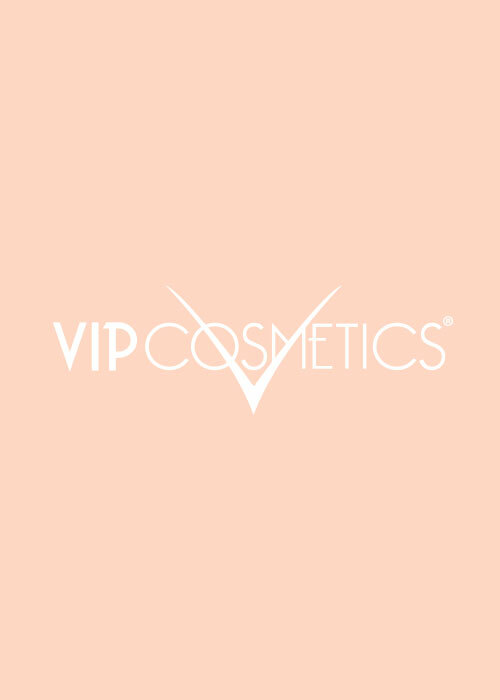 VIP Cosmetics mini compact powders are made with long-lasting formulated powder. Enjoy full coverage and beautiful matte finish. Comes in a smaller case than our full size compacts making it easier to carry in your purse, pocket, wallet, or clutch. It can also be used wet or dry. 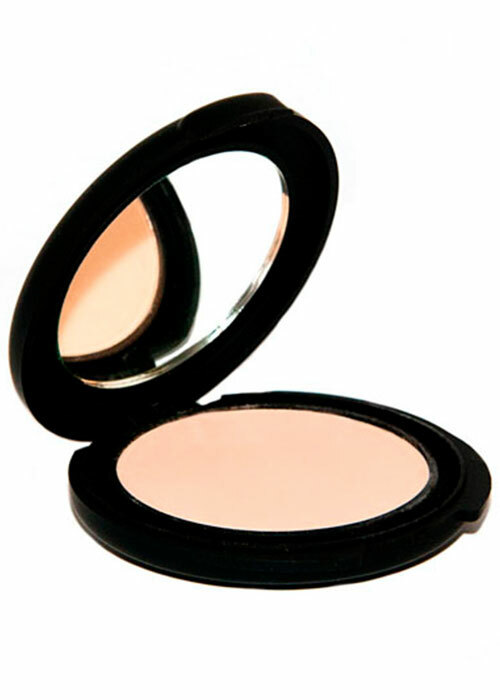 Stay looking picture perfect all day with one of VIP Cosmetics high quality mini compacts. Made in the USA, ultra-soft, silky powder and fragrance free is 100% hypoallergenic. It’s long lasting formula add a flattering dimension to your makeup.